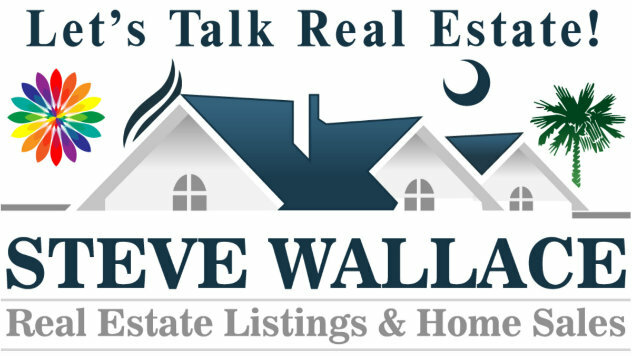 Steve Wallace Real Estate assists home buyers and sellers in the Lowcountry of South Carolina and around the globe. In association with Weichert Realtors Coastal Properties, we have associations with top Brokerages allowing us to provide our customers with superior services for all their residential real estate needs no matter where they are headed.  Our specialty is working with local Beaufort County Greater Bluffton SC home buyers and sellers in the Lowcountry of South Carolina. 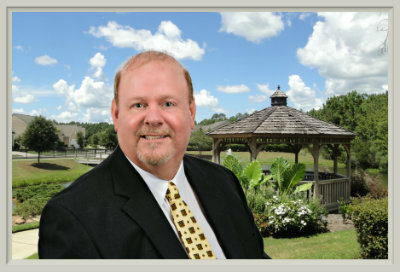 If you plan to buy or sell Greater Bluffton Beaufort County SC real estate, contact Steve Wallace Real Estate today! The Lowcountry (sometimes Low Country or just low country) is a geographic and cultural region along South Carolina’s coast, including the Sea Islands and towns in Beaufort County, South Carolina. Our Greater Blulffton SC focus areas include Hilton Head Island, Bluffton, Okatie, Callawassie Island, Spring Island, and Beaufort, South Carolina; but, please remember we can also assist you with real estate beyond South Carolina in other states and internationally. Where ever and whenever you think of buying or selling real estate, think Steve Wallace Real Estate. If you’re planning to buy or sell a Greater Bluffton home , contact us today for the personal service you deserve in your next residential real estate transaction. My name is Steve Wallace and I am at your service. Whether you plan to buy, sell, or invest in real estate, I look forward to speaking with you today. My associates, with Weichert Realtors Coastal Properties, and I are ready to walk you through the home buying or selling process step by step. We provide personal service to help you make all your real estate dreams come true. REQUEST AUTO EMAILS OF BEAUFORT COUNTY SC MLS PROPERTY LISTINGS TODAY! Make your Greater Bluffton home search a fun adventure rather than a daunting task. Speak with me today and you’ll begin to learn about all the great Greater Bluffton home options available to you in your price range. My associates and I can provide you with neighborhood information, listing details, home photographs and more. We’re local residents and we know the Lowcountry! Let us help you find your dream home in a local neighborhood that meets your needs. Discover neighborhoods with top amenities and home values! Make your Greater Bluffton home selling experience an organized, orchestrated, and well marketed endeavor. We are your neighborhood experts! We have a time tested marketing program that utilizes the best of traditional real estate marketing methods. We also use the newest and greatest marketing programs to put your home listing in front of the eyes of real estate agents and home buyers. I provide a free consultation by phone, in one of my local Weichert offices, or in your home to discuss your Greater Bluffton real estate goals. Don’t delay, contact me today! I am Steve Wallace and I am at your service for real estate and area homes.